A place where parents can discuss every part of the journey of loss. From the moment you knew of your loss to coping each day without your baby. 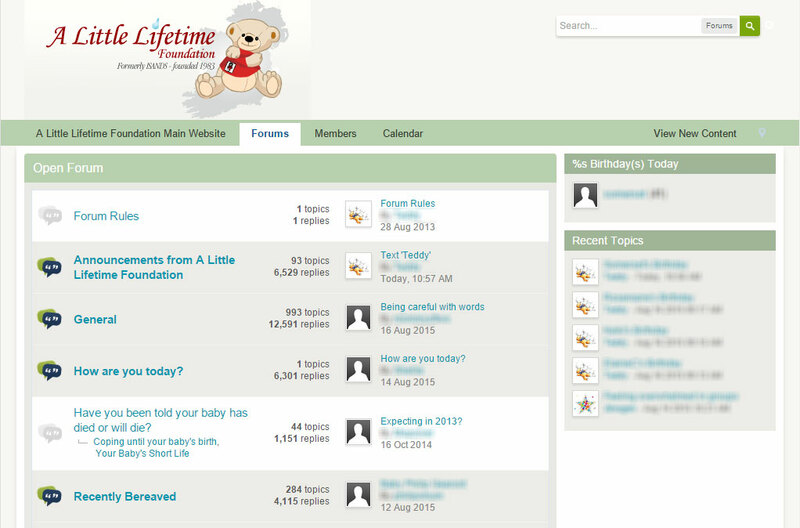 By registering you can join in at any time on any day with other Mums and Dads who have had similar experiences.